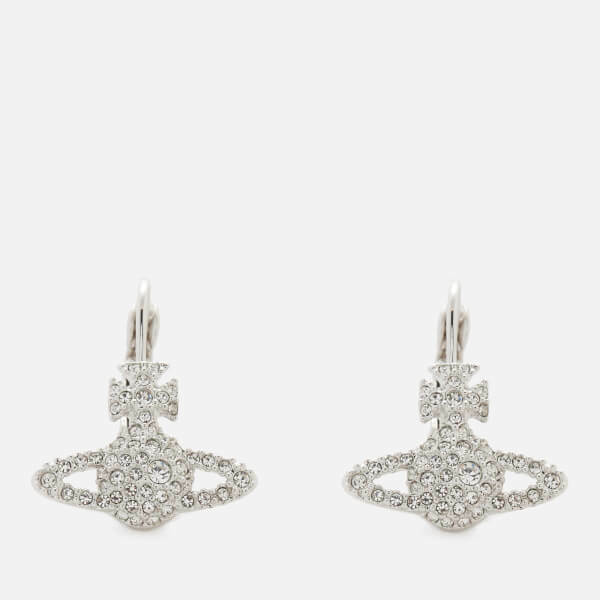 Women's 'Grace' earrings from Vivienne Westwood. 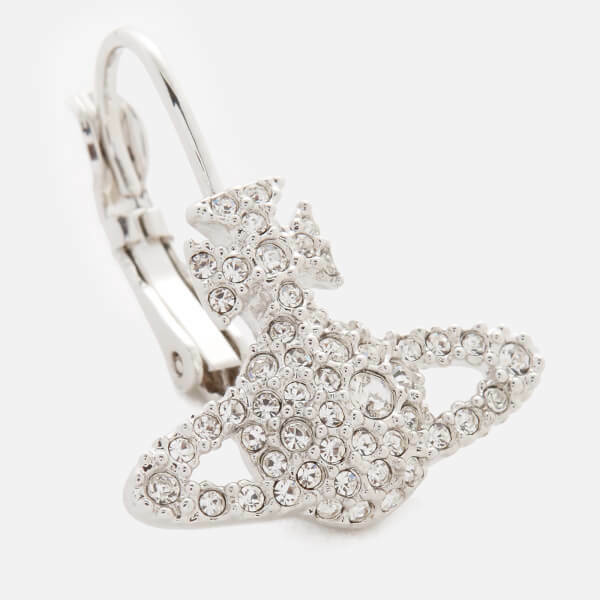 Showcasing the brand's iconic Orb silhouette, the silver-toned earrings are encrusted with dazzling crystals and secured in the ears with a drop clasp fastening. 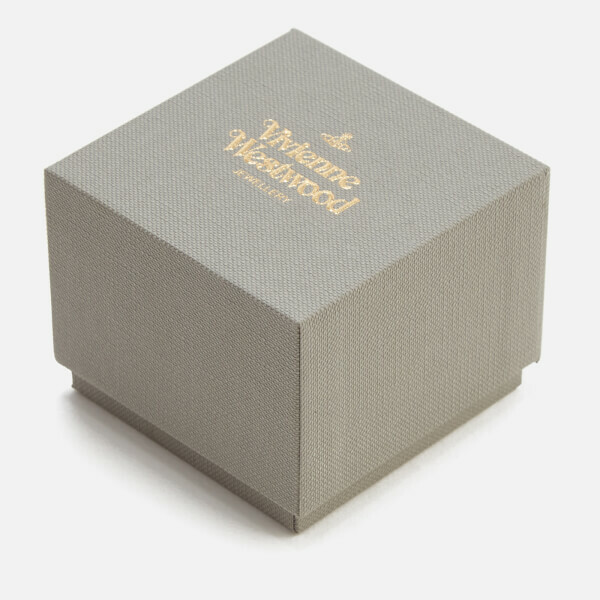 Presented in a gift box.